From July 1 until September 30, the best-selling CBR500R is available for $7,999 Ride Away. 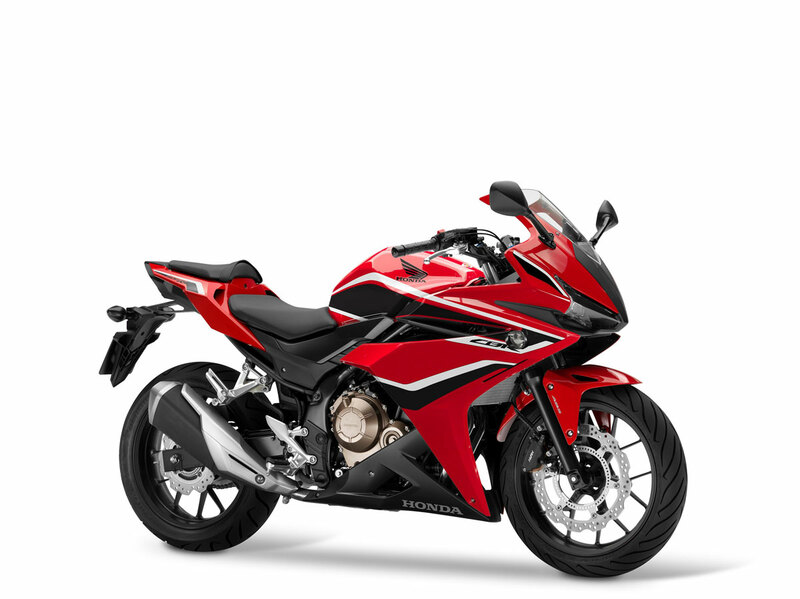 With Honda’s renowned sporting heritage and high-performance features packaged with real-world considerations of comfort, affordability and power, the CBR500R is the best riding choice you could make. The CBR500R as a relaxed style of Supersport hardware, still offering plenty of power to play with, 500ccs at that and delivered extra smooth and coupled with a comfortable, not so stooped riding position. For a LAMs approved Sportsbike, the CBR500R packs a classy, no nonsense punch! Moreover the CBR500R appears in the ‘all-rounder’ hall of fame as she’s ready and more than ideal for commuting, quick bursts down to the shops or for longer stints where a weekend ride down to the coast are all easily achievable. Especially with the large 16.7 litre fuel tank, perfect for extended travel range when needed. Then the big 41mm adjustable pre-load front forks have external preload adjusters to allow for adaptation to different riding situations (i.e., riding with a passenger, cargo etc.) and results in a plush yet controlled ride. Sophisticated Pro-Link® single-shock rear suspension offers nine-stage spring preload adjustability and further enhance rider comfort. The CBR500R has dual LED headlights and taillight for a sharp look and great visibility as well as ABS as standard. The front brake lever features a five-step adjustment mechanism to suit rider preference. The lower seat height also gives riders extra-confidence when they need to get their feet on the ground quickly or when at a stop. With all of that in mind, the CBR500R has an enviable street presence; after all, its part of the famed Honda CBR family which spans across generations, built from racing DNA and masterful engineering. Join the CBR dynasty today – you’ll be hooked from the start.